Lavish SA is a boutique Salon that specializes in beauty enhancement. Lavish SA focuses on a few niche service offerings that yield the most reliable, safe, hygienic and impactful results. 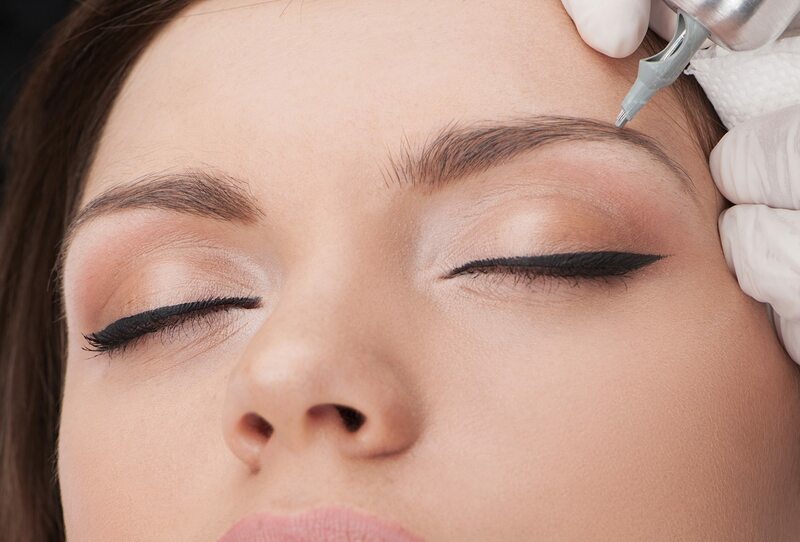 Our treatments include Microblading, Microneedling also known as collagen induction, Professional Make-up, Eye Lash Extensions, Eyebrow treatments and various skin treatments such as chemical skin peels. Lavish SA’s Salon is conveniently situated in Johannesburg, Gauteng but for various services are also able to travel to your location anywhere in South Africa. The Salon is proudly founded and run by Kerry Visser who has vast experience in the industry and the first choice for several celebrities and high profile individuals which is a testament to her professionalism and capability. Kerry is most often found immersing herself in her clients’ requirements at the Salon where you will hopefully meet soon. 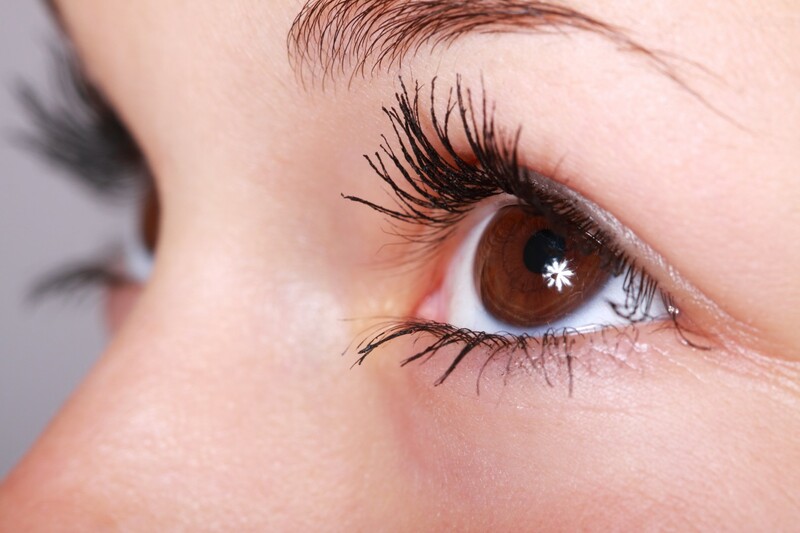 6D Microblading is a form of Semi-permanent Make-up and is a technique enhancing the appearance of the eyebrows. Microblading is performed with the use of an ultra-thin blade, where natural hair-like strokes are created, leaving a natural brow appearance. Airbrush make up offering a flawless appearance, with a flair of creative hand held blending and artwork. 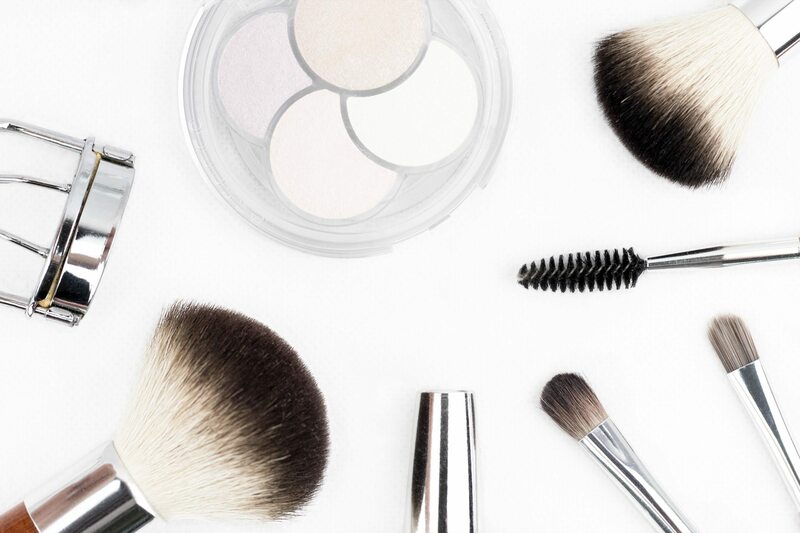 We offer makeup solutions for various different types of occasions, from weddings and other special occasions to modeling and athletic photo shoots.